City of Sails Motel offers a range of studios and apartments with cooking facilities, en suite bathrooms and satellite TV. Located opposite North Shore Hospital, it offers free off-street car parking. All accommodation includes a refrigerator, microwave, toaster and hairdryer. Apartments with separate bedroom, large spa bath, full kitchen facilities and spacious lounge area are available. Guests have access to laundry facilities. Breakfasts can be delivered o the rooms each morning. All rooms are located on the ground floor and are strictly non-smoking. 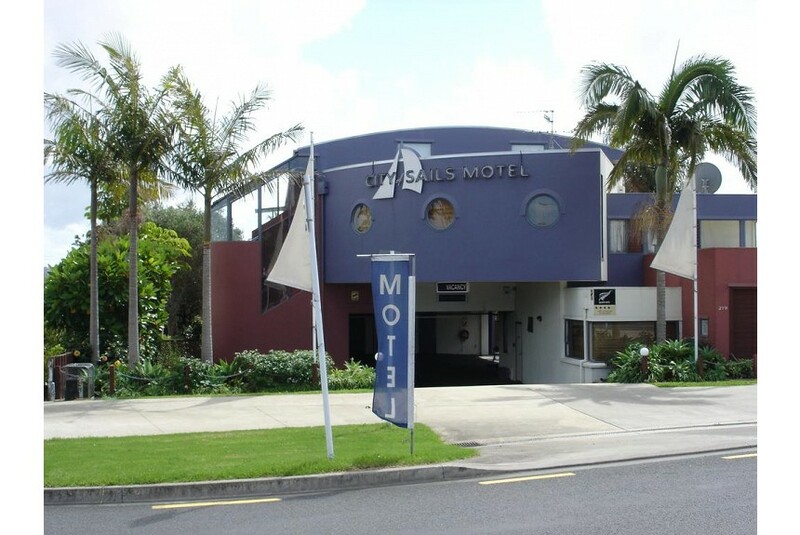 City of Sails Motel Auckland is a 15-minute drive from Auckland city centre. It is a 5-minute drive to Takapuna Beach and a 10-minute drive to North Harbour Stadium.